It’s February and love is in the cold, frosty air. I love Valentine’s Day but it’s always the same ol’ same ol’, bla bla bla boring Valentine’s activities! You know the agenda. There’s the chocolates you want but damn you just started that diet on January 1st. The flowers that are really beautiful but will be dead in 12 hours because flowers weren’t meant to live in -40 degree weather. And of course the candlelit dinner for two, which can be especially sweet if you’re not standing up when ordering. Sure all those are fine but how about spicing, or in our case freezing it up a bit for a change. In Canada we’re limited to what outdoor activities we can do in February since most of the country is buried under a block of ice and permafrost. Activities like romantic picnics could prove frigid and a stroll through the park could be downright impossible unless of course you have snow shoes! Nonetheless, I encourage you to step outside your comfort (ie warm) zone of typical Valentine’s day events and do something new. 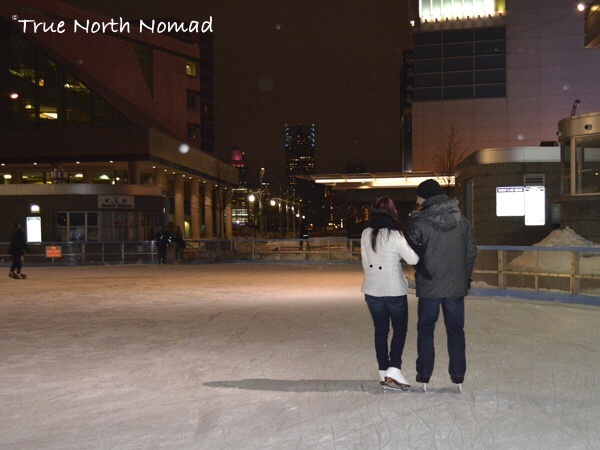 An activity like ice skating at an outdoor rink could prove to be very romantic. 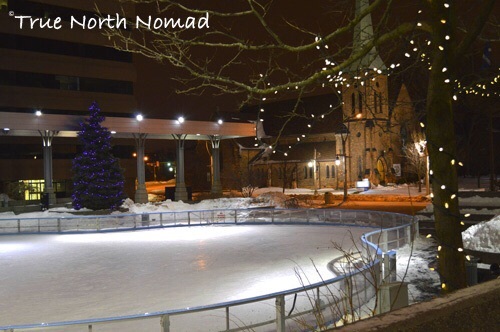 Twinkly Christmas lights and old fashion lamp posts set the mood oh so nicely at typical outdoor rinks, since night falls early in February. 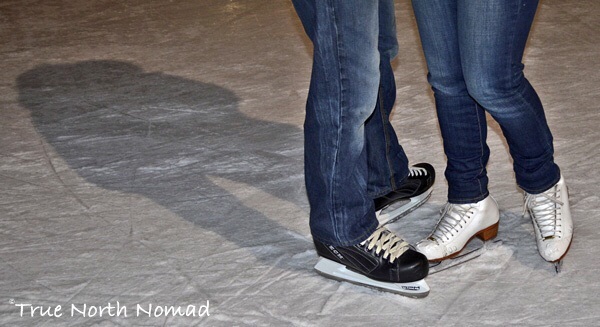 And if you don’t know how to skate… all the better! If you are a woman this allows your date to catch you in their arms every time you fall. If you’re a man then surely she will seal those wounds with a kiss! 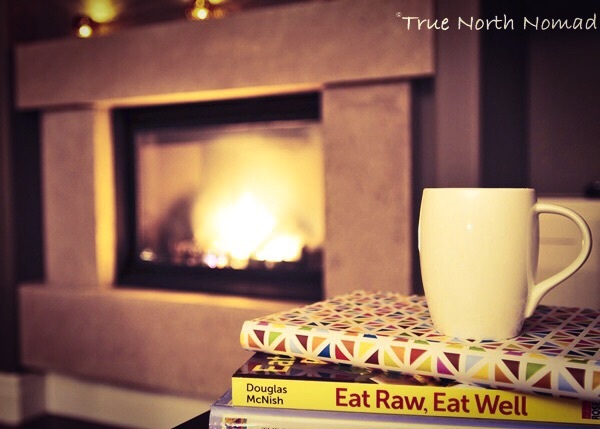 Then when your toes are numb and your mumbling sweet nothings through your frozen lips its time to slip inside, snuggle up beside a warm fire and enjoy a steaming, hot cup of tea. Ahh… how romantic! What are your non-traditional plans for this Valentine’s Day?